"Eastwind. 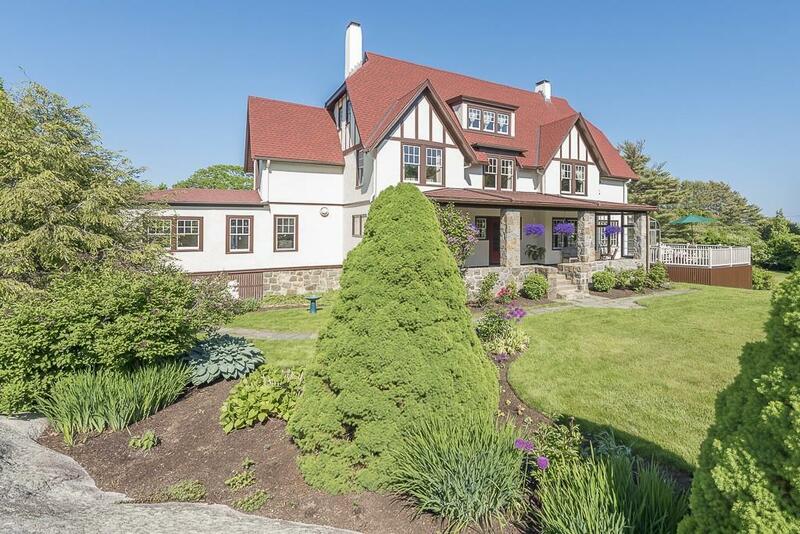 Stately Tudor-style estate on 1.48 private acres on Gloucesters most desirable Eastern Point. 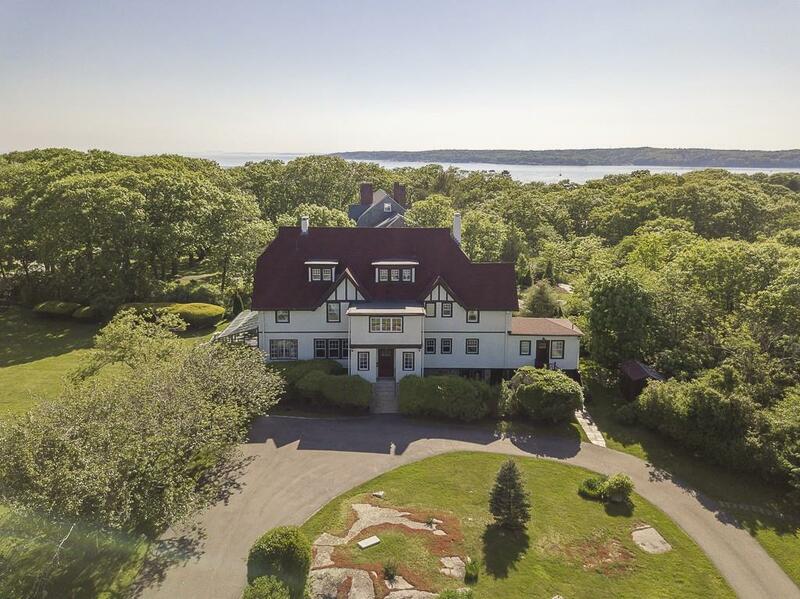 Enjoy the best of both worldsdeeded beach access and the sights and sounds of the Atlantic Ocean from a secluded year-round retreat with beautiful gardens and expansive yard. This 7-bedroom home has been beautifully updated and impeccably maintained while retaining the charm, character and details of the original home. Spacious and elegant, this is the perfect home for entertaining offering 3 fireplaces, large rooms and an inviting sunroom with floor to ceiling glass. 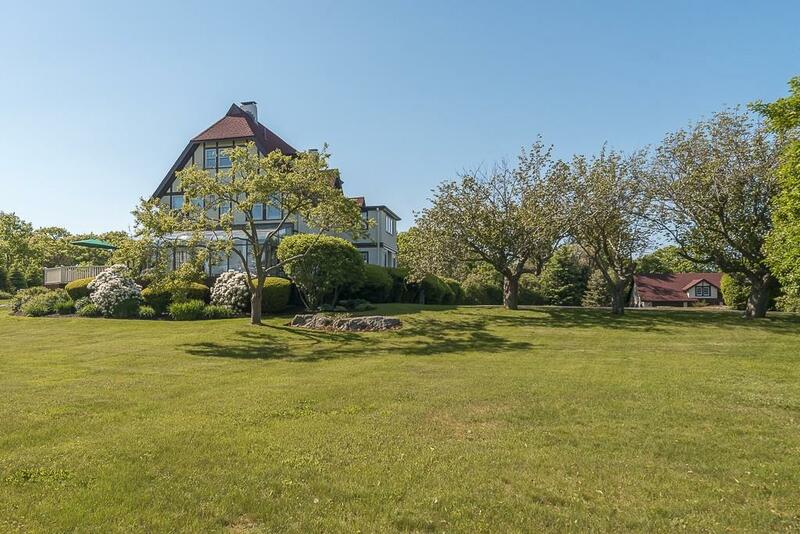 Feel the breezes of the Atlantic Ocean from the covered porch and large deck, stroll the Back Shore, Gloucester Harbor and Niles Beach, all just moments away. 3 car garage, updated efficient systems and windows, outdoor shower and deeded beach access to Brace Cove complete this special home. 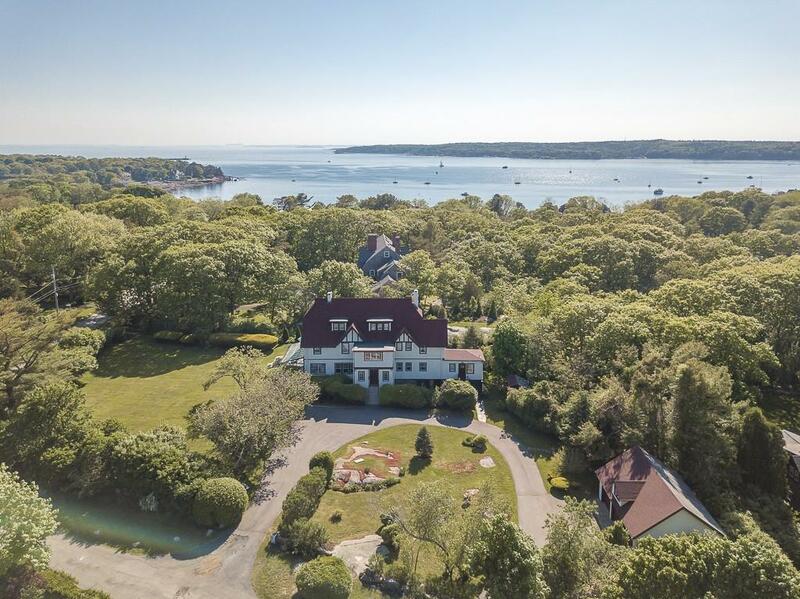 The ultimate home for entertaining and quiet relaxation in one of New Englands most captivating seaports. Rare opportunity! Listing courtesy of Ann Olivo of J. Barrett & Company. Disclosures Member Of Association Of Eastern Point Residents. Subject To Easements Restrictions Rights Of Way Of Record. New Master Bath Being Installed By Seller. New Gas Hot Water Heater March 2019. 12 Hard Wired Bose Speakers On Main Floor. Generator On Property in Need Of Repair. Exclusions See List Attached To Seller's Disclosure. Sq Ft Disclosures See Attached Floor By Dimensions Ne. Room Sizes Approximate. Listing provided courtesy of Ann Olivo of J. Barrett & Company.